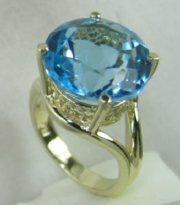 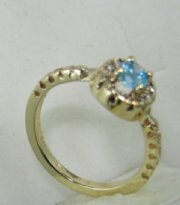 Center stone blue topaz or semi precious stone. 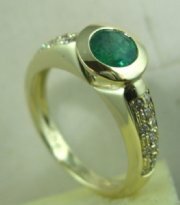 Ring price without the center stone. 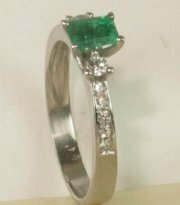 Classic style ring with emerald and small diamonds. 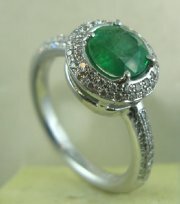 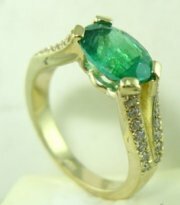 Designers ring with small diamonds and central emerald. 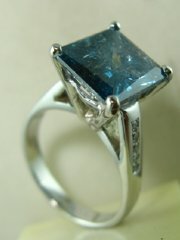 Unusual designers ring with sapphire. 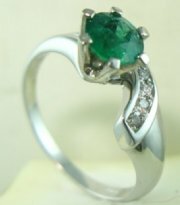 Classic design ring with center emerald and small diamonds. 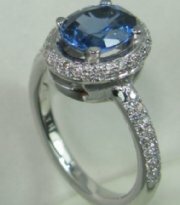 Stylish ring with three sapphire stones in the center. 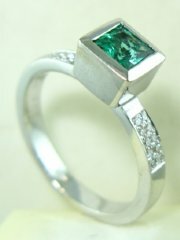 Designers diamond and emerald ring. 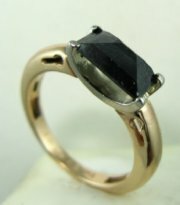 Classic style vintage diamond ring with semi precious center stone. 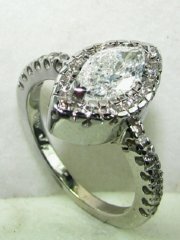 Classic style diamond ring with central marquize shaped diamond. 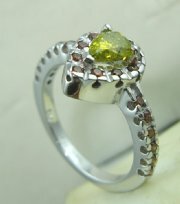 Classic style ring with center stone all colors. 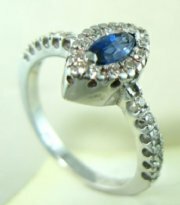 Stylish diamond and sapphire ring . 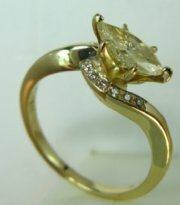 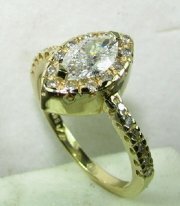 Classic design ring with central marquise diamond, price without center stone. 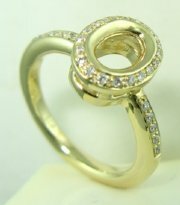 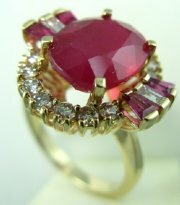 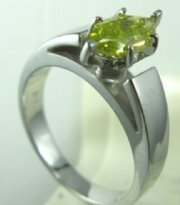 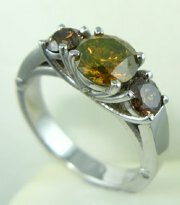 Designers vintage ring with synthetic center stone .